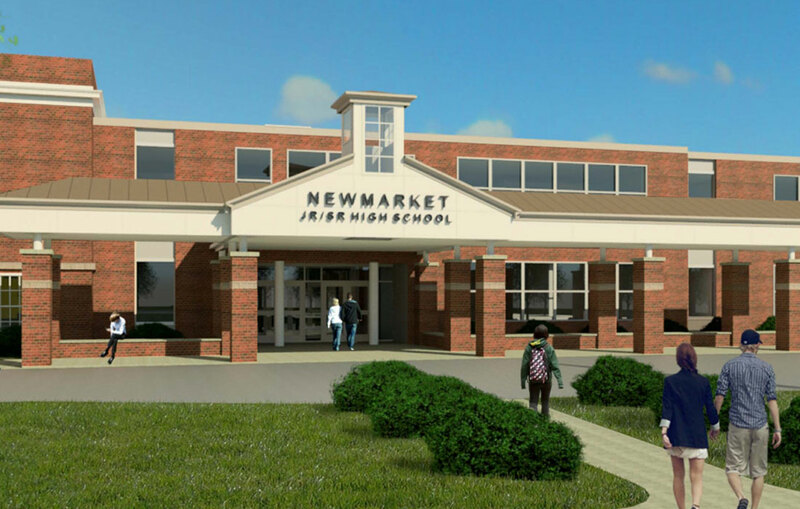 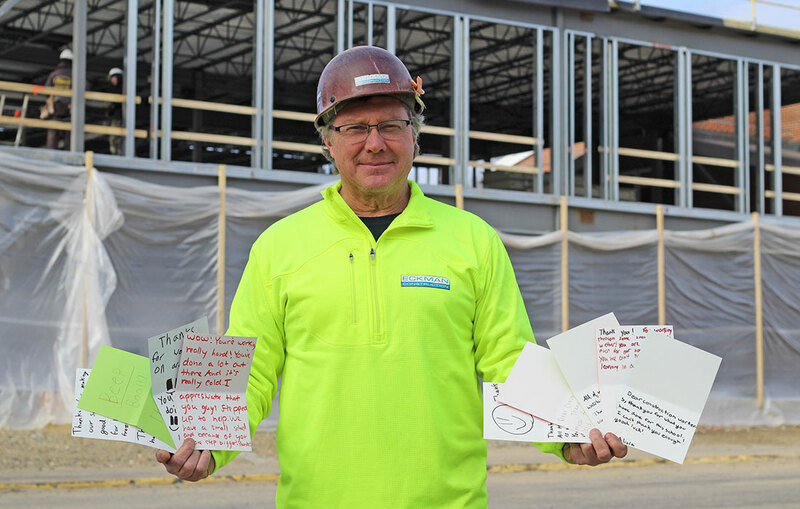 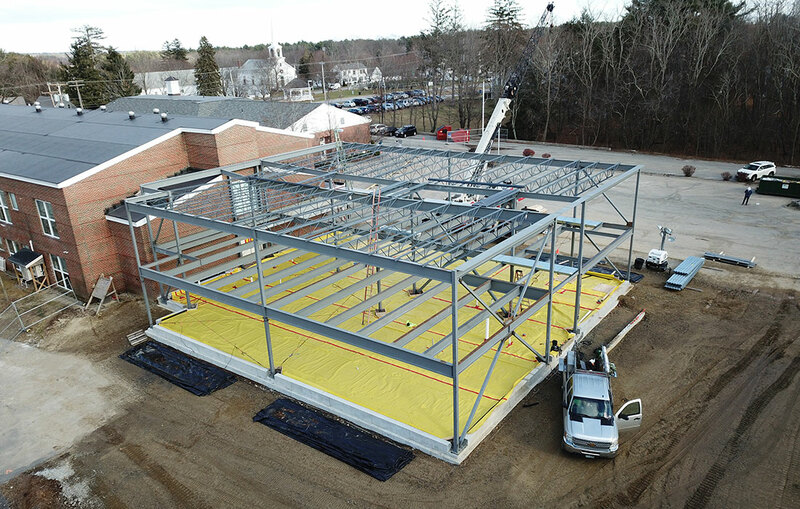 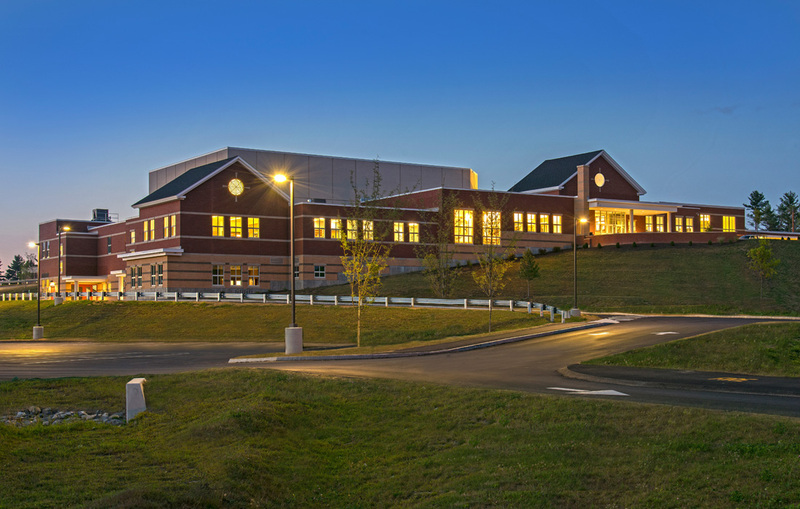 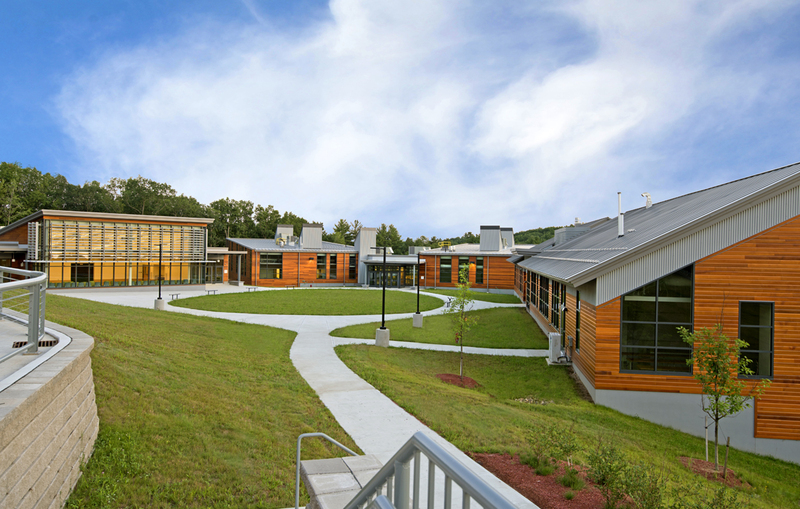 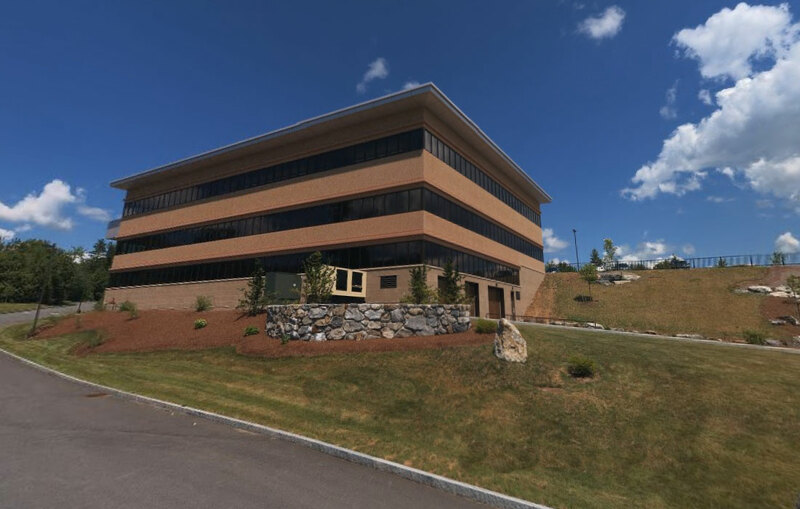 SAU 21, Hampton Falls School District, selected Eckman Construction to lead the design/build team of an addition at Lincoln Akerman Elementary School in partnership with Lavallee Brensinger Architects. 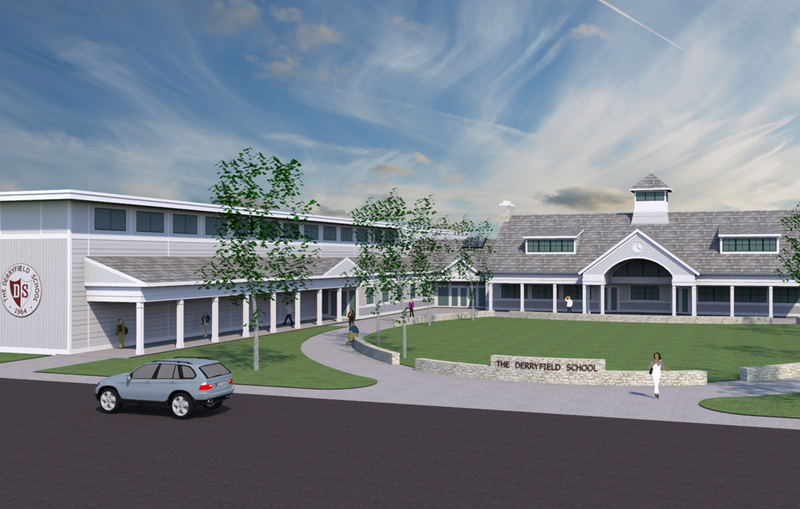 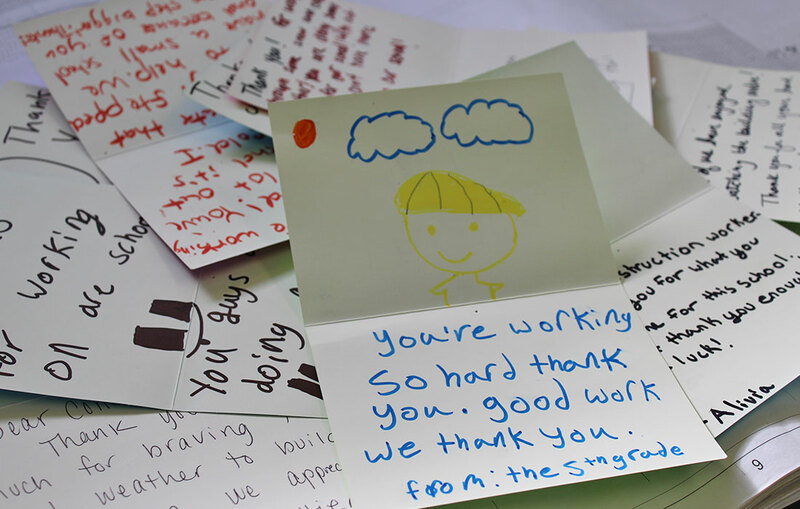 The first floor of the two-story addition will feature a music room and two classrooms. 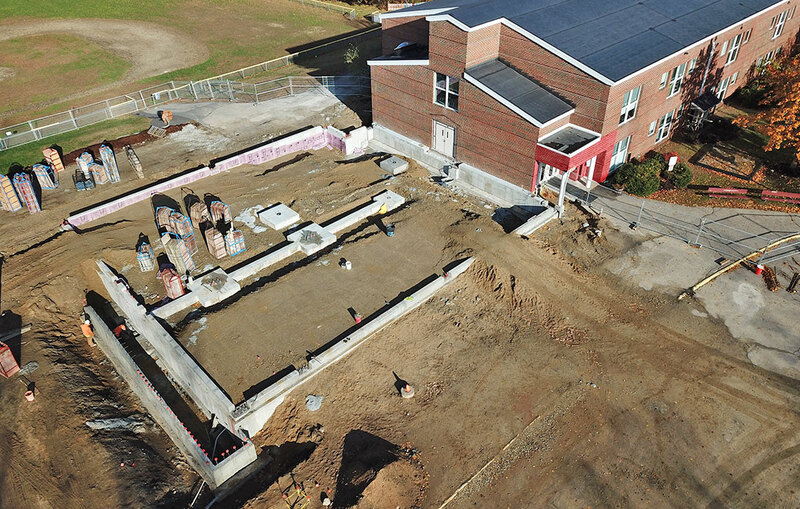 The second floor will feature 4 classroom spaces. 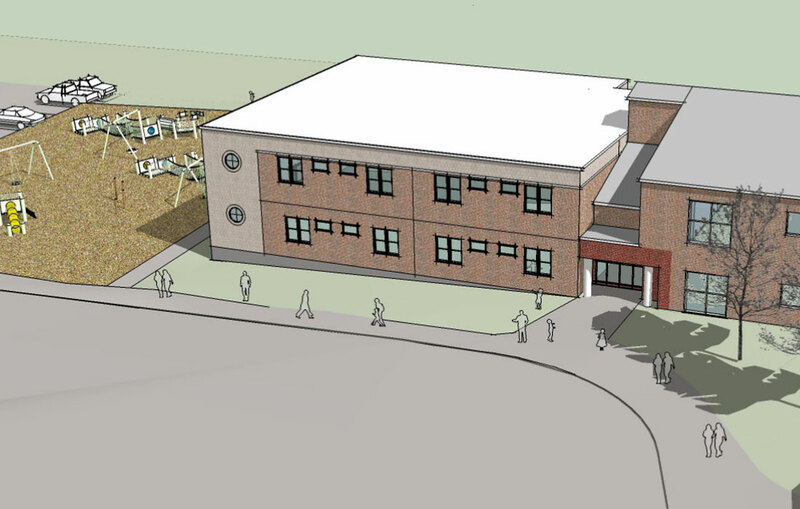 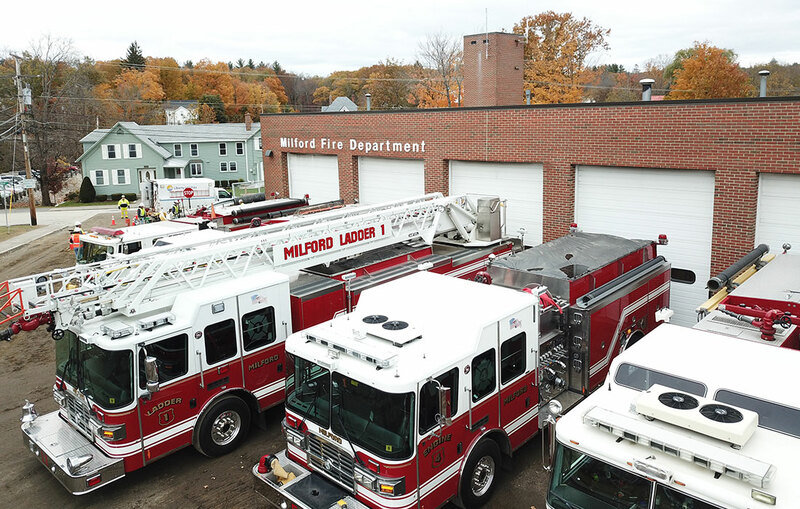 The 11,100 square-foot project is scheduled for completion in the summer of 2019.